Discussion in 'Puritan Publications' started by C. Matthew McMahon, Jan 14, 2019. 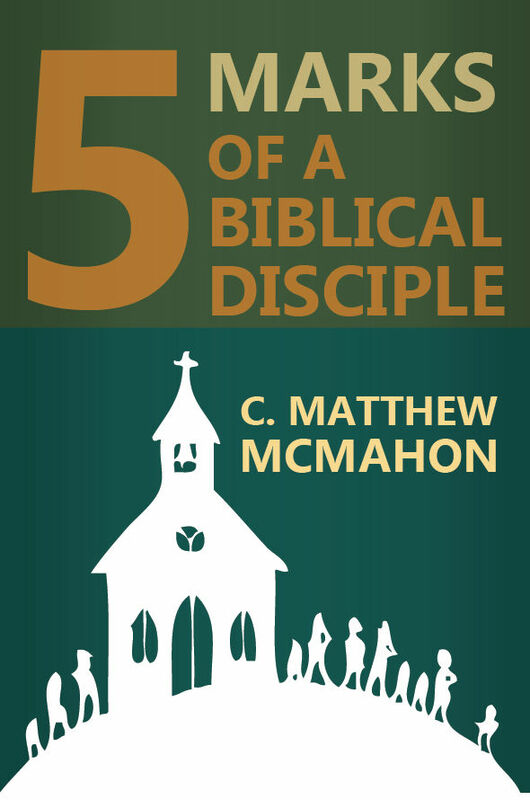 A biblical disciple is not merely aware of the teachings of Jesus Christ, or God’s prescription for being a follower of his word. It is one who holds certain distinguishable marks who has been supernaturally changed by God’s grace, and submits to the will of Jesus Christ in the power of the Spirit. A disciple is implanted with a new spiritual principle in the heart, demonstrating a life of self-denial yielding to the Lord Jesus Christ who bought them with his own blood. 1) Gospel Love, which is the badge of the Christian. 2) Gospel Interest, which glorifies God through Christ in truth and the power of the Spirit to be used to expand the kingdom of God. 3) Gospel Consolation, which exercises a consoling spirit between believers. 4) Gospel Encouragement, which is to encourage one another in the faith while it is still called today. 5) And Gospel Fellowship, which brings together disciples under the commonness of covenanted blessings both with God, and with other believers in a local church. People devoid of these biblical disciplines, who do not hold and exemplify these five marks as Scripture outlines them, are spiritually destitute of supernatural grace, and the basic Spirit-filled function of walking with Jesus Christ in newness of life.